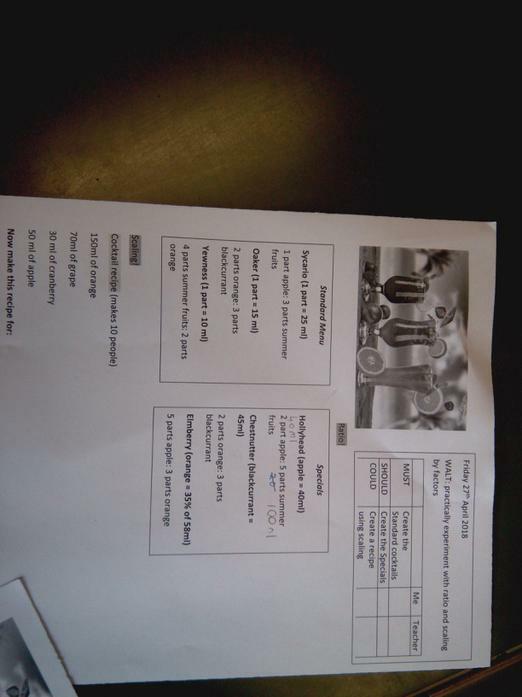 White Russian, Margherita, Mojito...none of these were on offer! 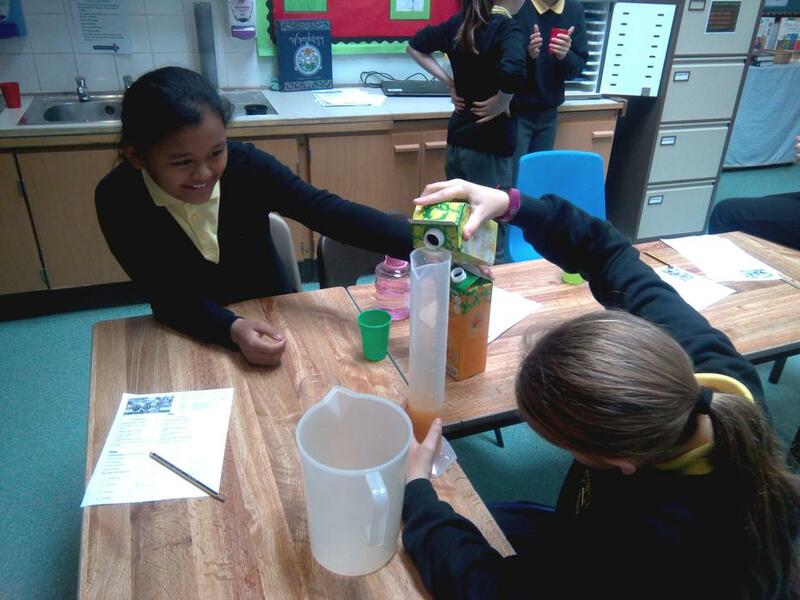 But what were were fruit juices and ratios to create mocktails with. 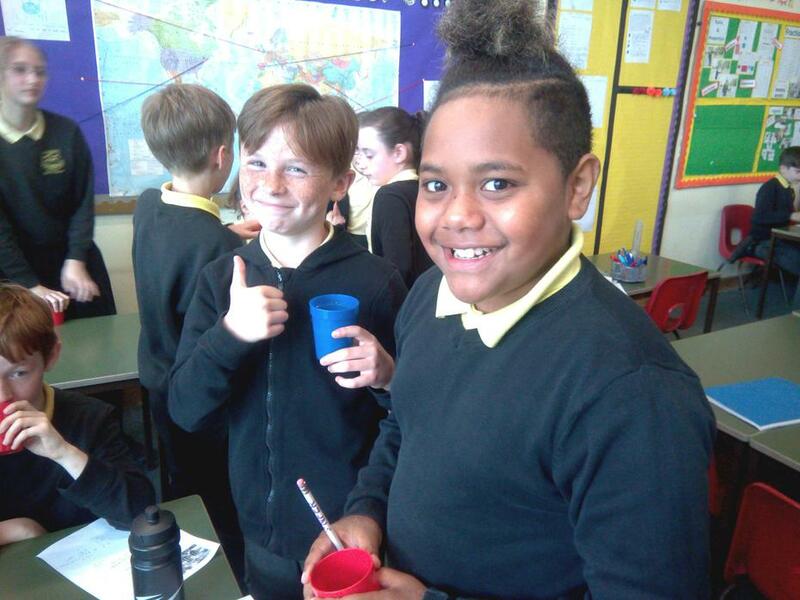 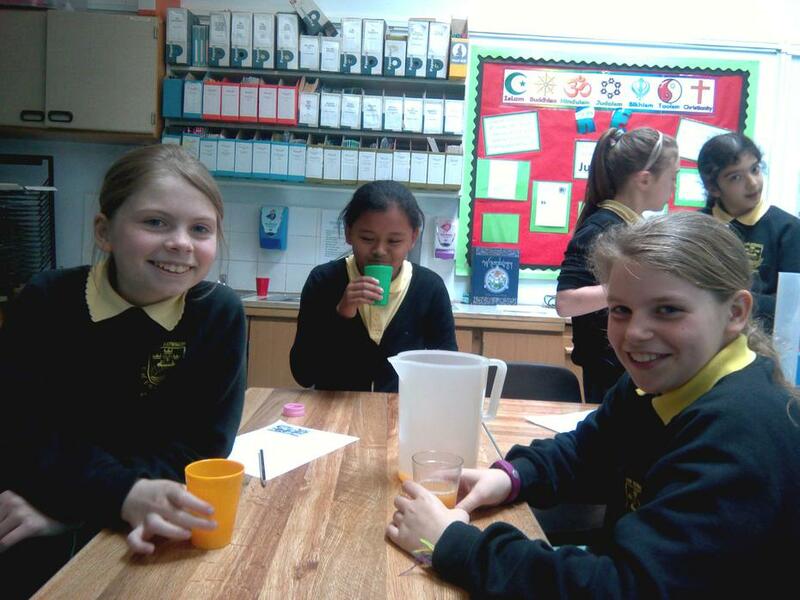 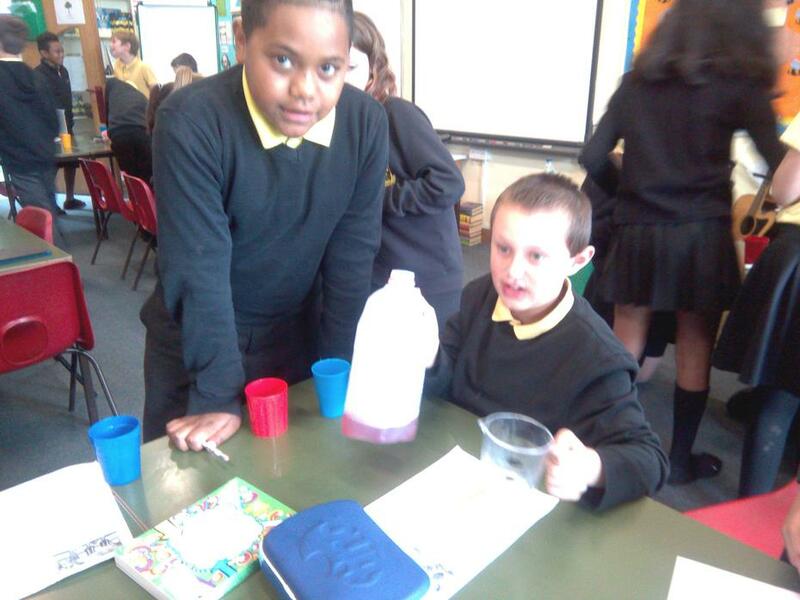 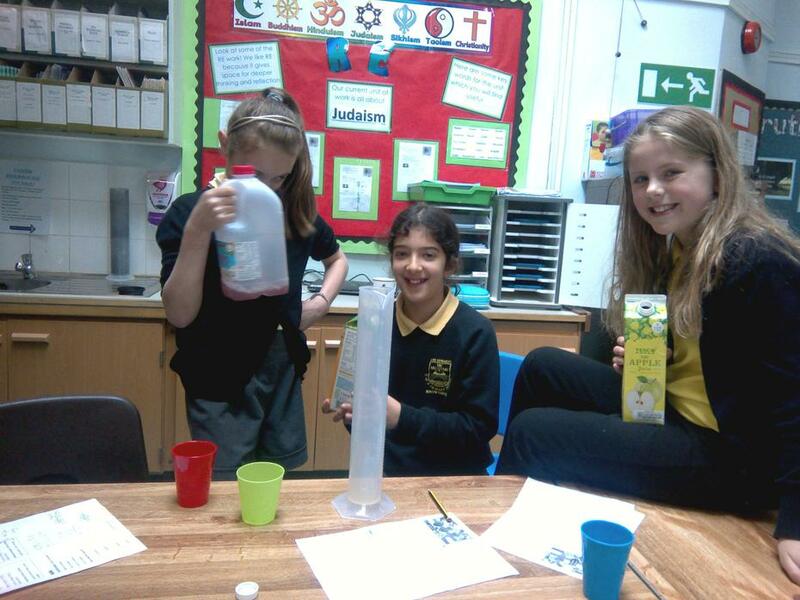 The pupils had a lot of fun creating the mocktails to set ratios, and then tasting them! 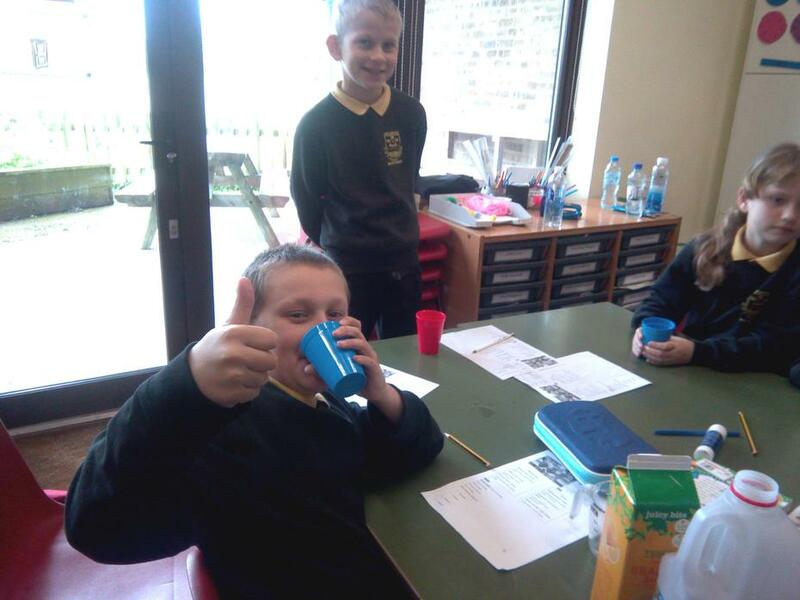 It was a real taste of active maths!